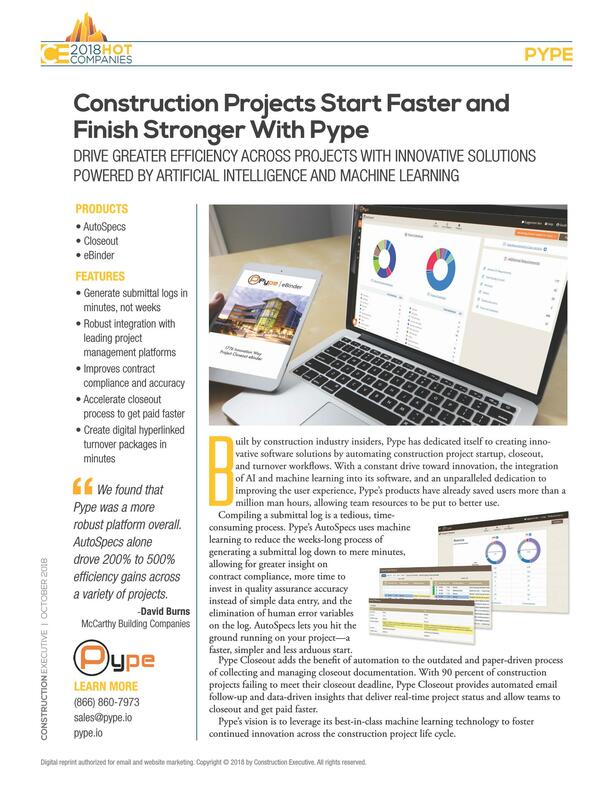 Pype has a proven track record of saving dozens of man hours and accelerating timelines for hundreds of projects nationwide. 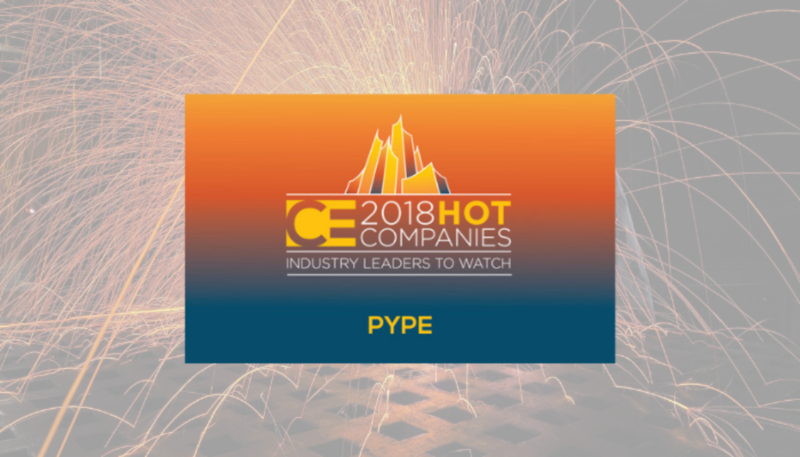 The company is growing rapidly, and is proud to be on CE's List of 2018 Hot Companies. View their article about Pype here.